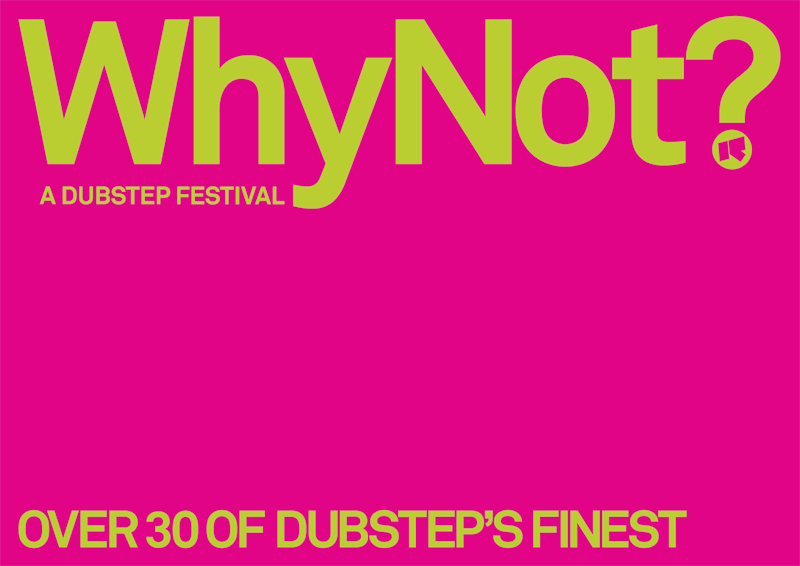 A Dubstep Festival… Why Not? A whole melee of Dubstep’s finest are going to squeeze into London’s Scala on the 28th November. Featuring Skream, Kode 9, Plastician, Hatcha, Youngsta, Caspa, Coki and many, many others as well as a ‘Roots of Dubstep Room’ upstairs. Get more info on the line-up here or get tickets from TicketWeb here. I jumped the lake from the U.S to go to a why not? event at the Scala. It was a dream come true for me. The sound was lip-rattling, and the vibes were Irie. I couldn’t believe how nice and forthcoming everyone was. I recommend staying at the premiere inn just down the way from the Scala. It’s purple. I had forgotten my luggage at home,and only had one purple shirt to wear, so I had to stay there. I caught some crap from my wife when I returned from my weekend. But it was sooo worth it. London Rocks and I Love Dubstep!